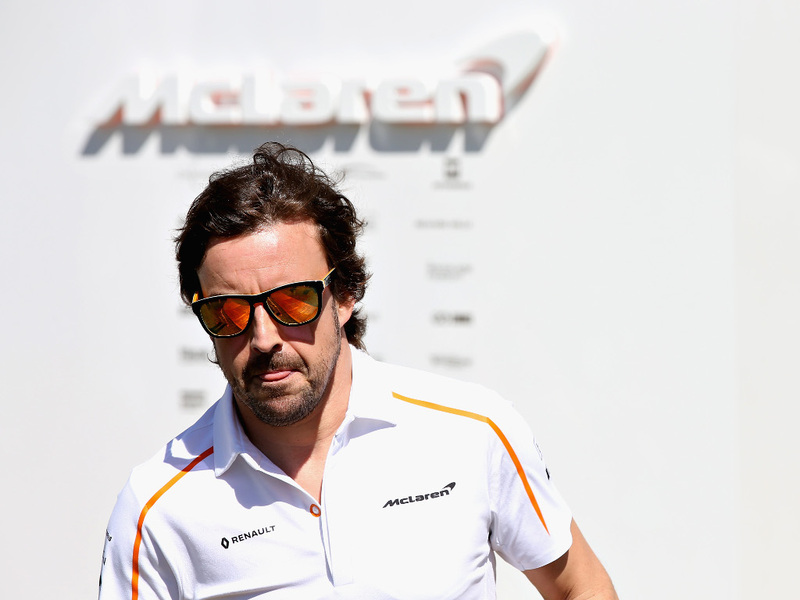 A ‘happy’ Fernando Alonso walking into 2018 believing that this year there’ll be “more in attacking mode” from McLaren and new engine partner Renault. 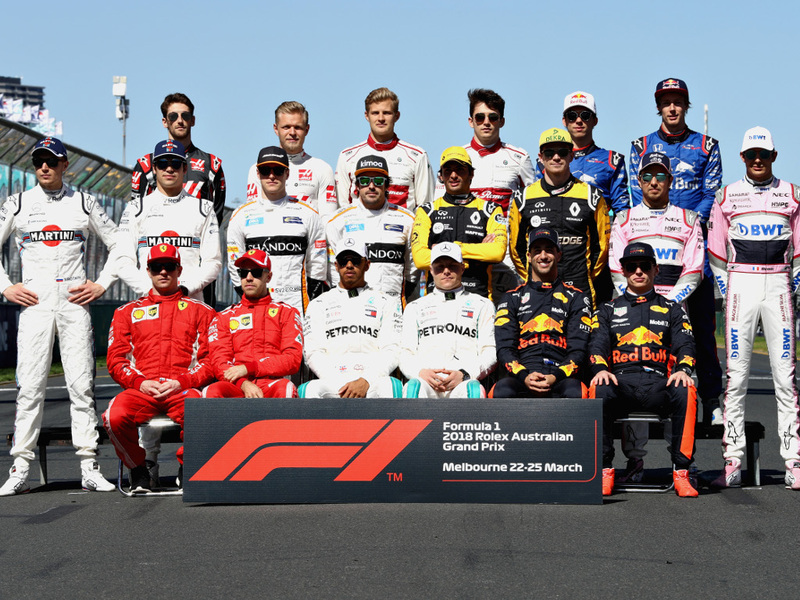 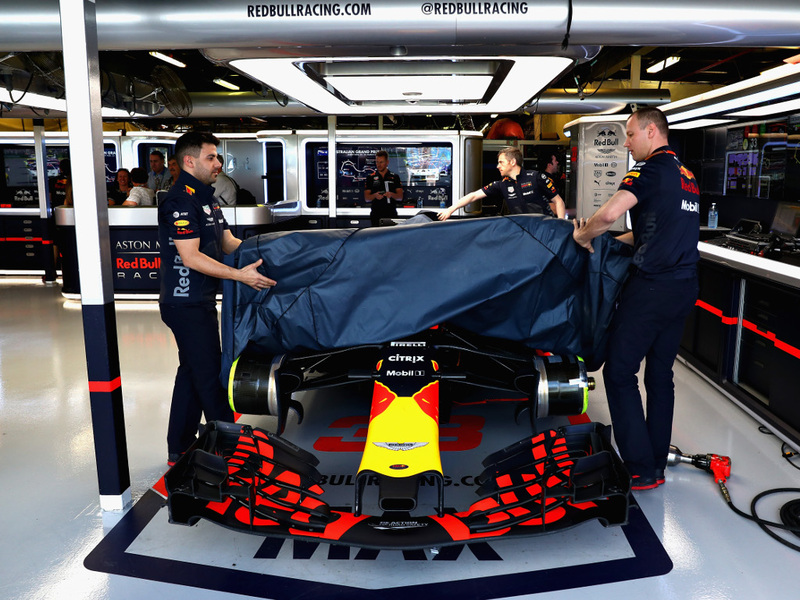 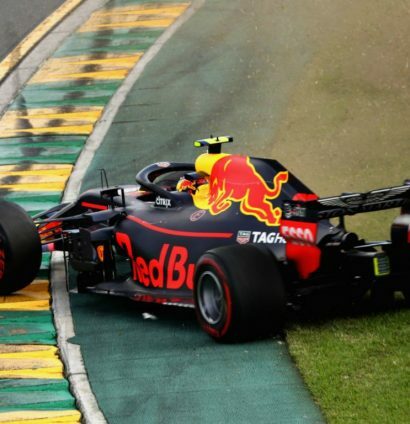 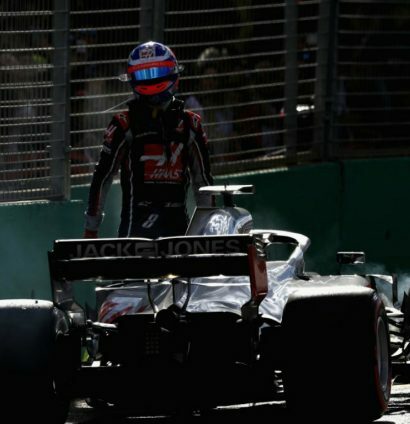 Kevin Magnussen got the jump on Max Verstappen at the start, before a costly spin saw the Dutchman lose valuable places. 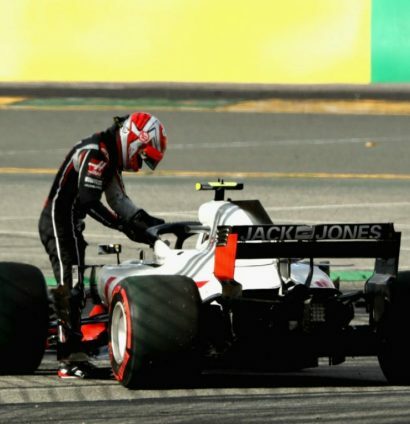 But delight for Haas soon turned to despair as both drivers were forced to retire soon after their pit-stops. 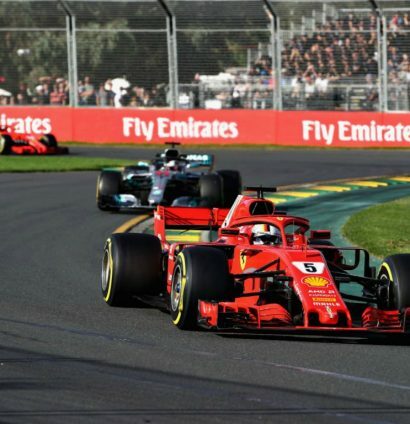 Grosjean’s stoppage brought out the VSC and then the Safety Car, in between those, Vettel got ahead of his major rival Hamilton. 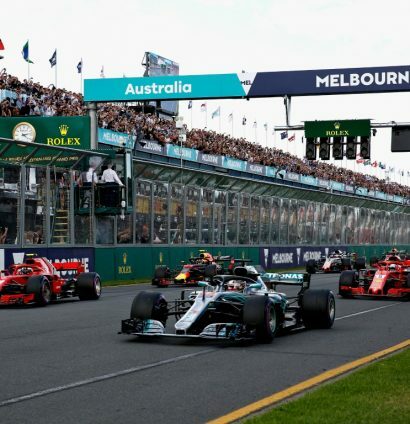 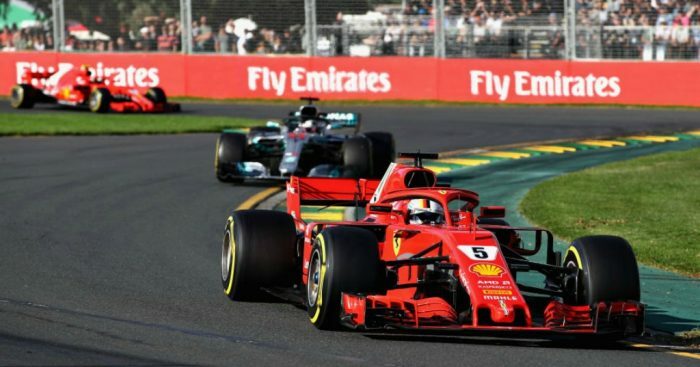 But Vettel stood firm and stole the victory in Melbourne, drawing first blood in the 2018 title race.